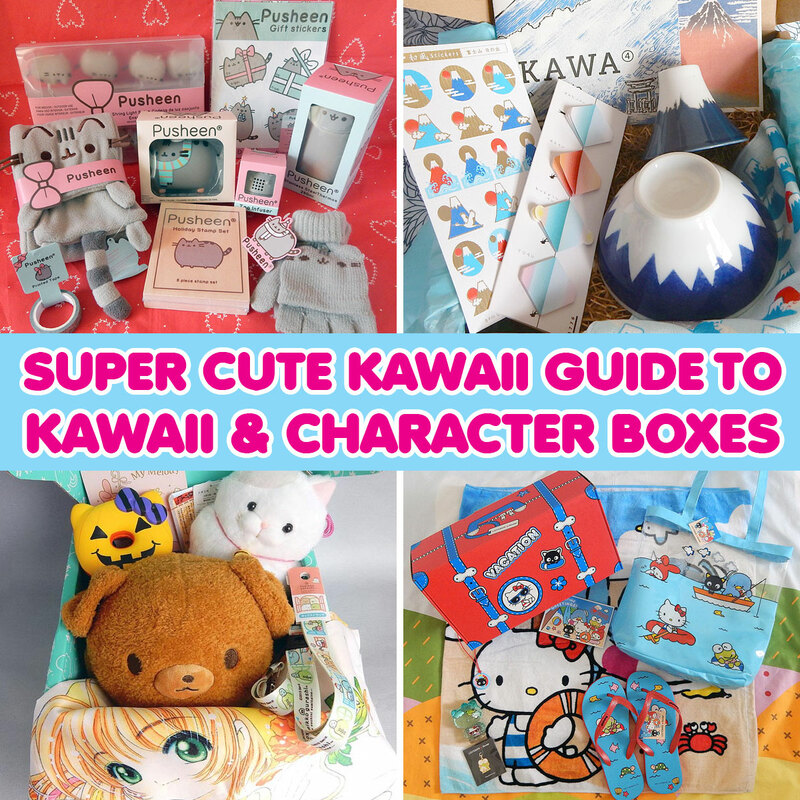 Updated Guides to Subscription Boxes - Super Cute Kawaii!! 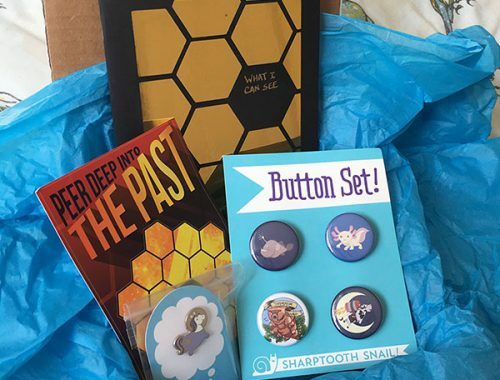 Just a quick post to let you know I’ve been reworking our popular guide to subscription boxes. That’s now an information page that will answer all your questions about subscription boxes. And then you can click through to two comparison guides for all the subscription boxes we’ve personally reviewed. These can help you choose the best box by comparing price, selection and shipping. 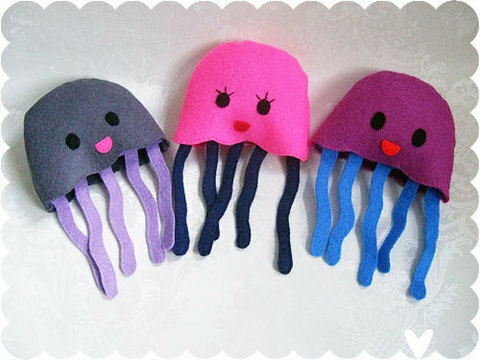 This has all the kawaii and character boxes full of stationery, plush, accessories, practical goods etc. 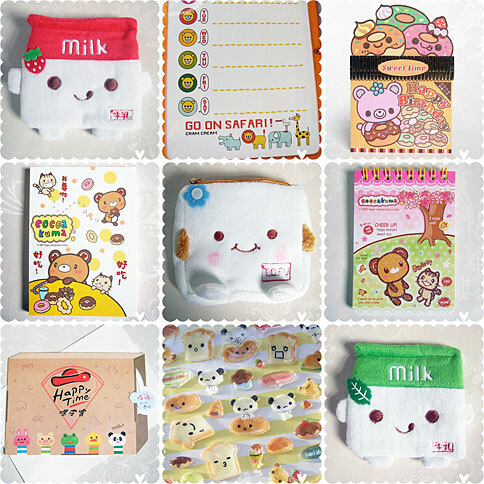 including Sanrio Small Gift Crate, Pusheen Box, YumeTwins, Doki Doki Crate and more. 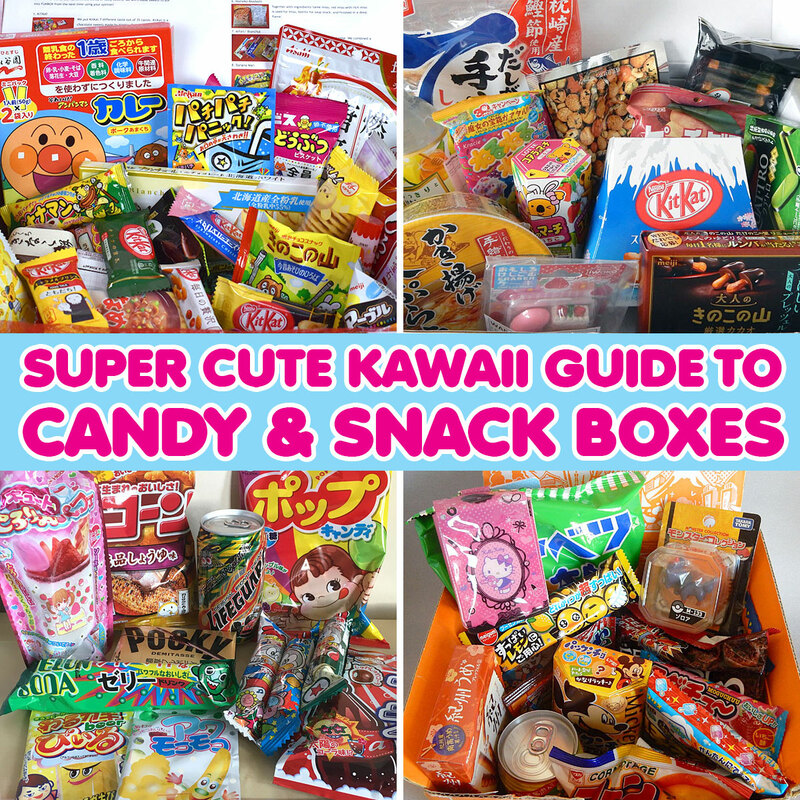 This has all the candy/snack boxes full of Japanese sweets, snacks, drinks and candy kits including TokyoTreat, Japan Crate, Japan Candy Box, Japanfunbox and more. We’ll keep these updated whenever we review a new box or a box makes big changes. Hope you find them helpful and let us know if there are any boxes you’d like us to review.